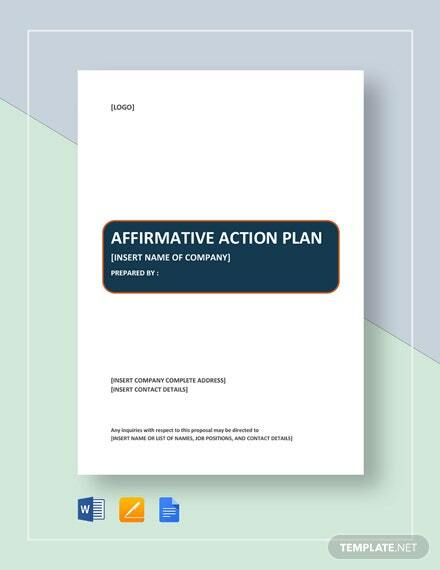 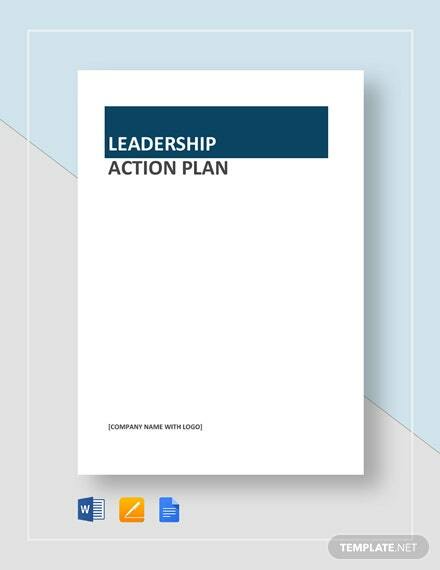 Obtain positive results for your strategic recruitment actions through the preparation of an affirmative action plan. 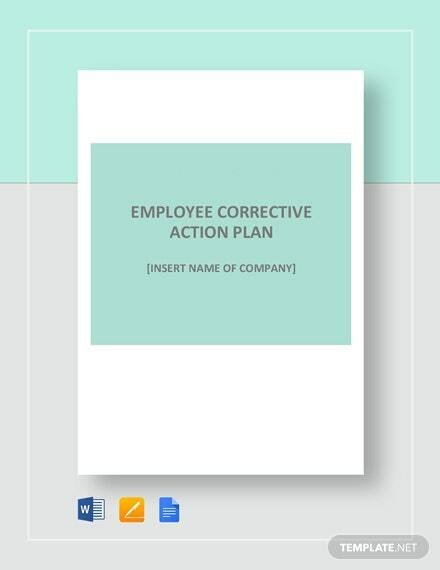 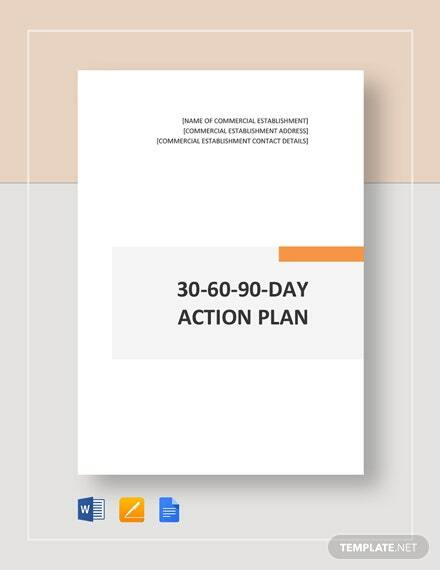 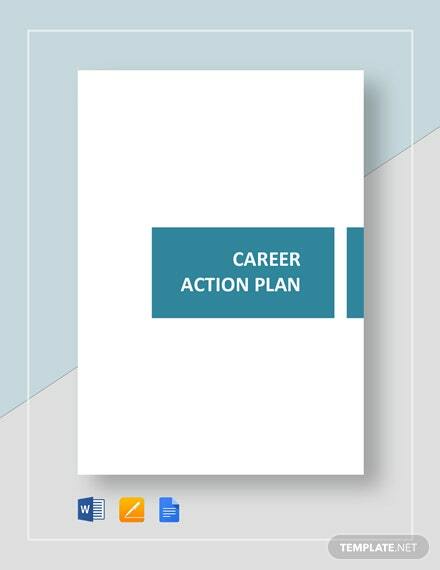 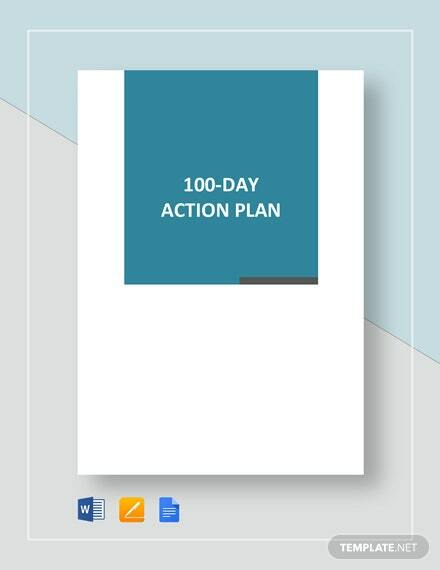 Effectively use this template to organize policies, procedures, and practices to give equal opportunity to applicants and +More employees in the company’s recruitment process. 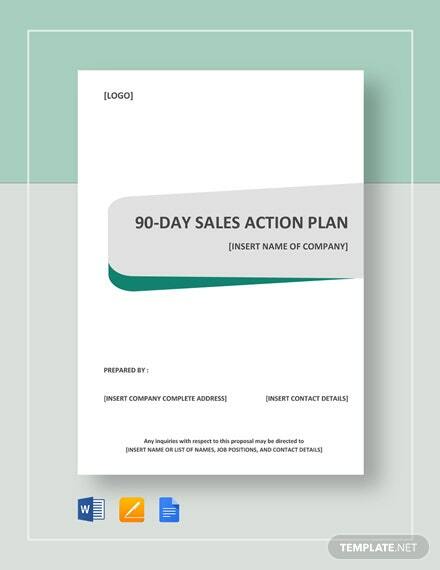 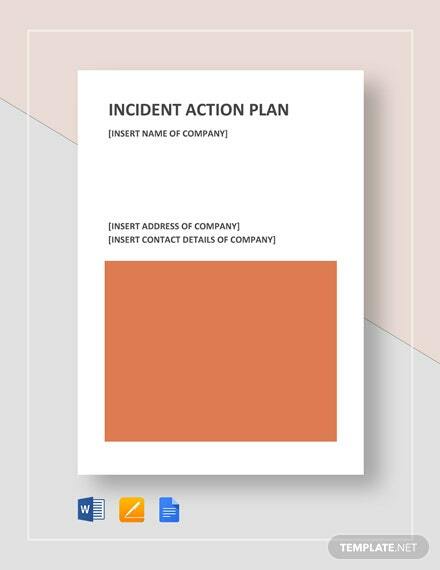 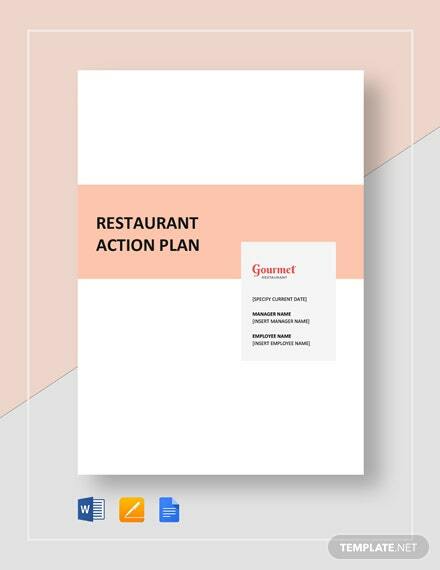 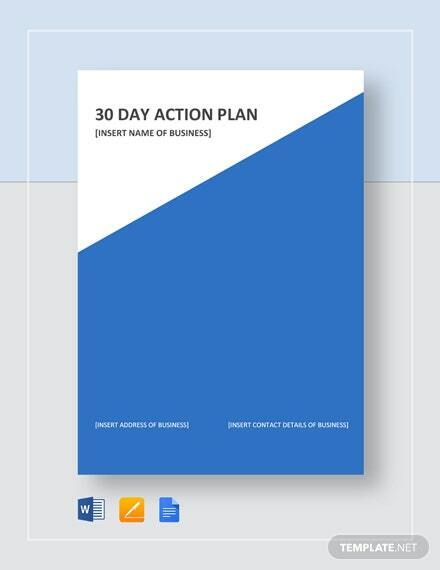 This template follows industry standards and allows you to easily modify the professional document layout to your company’s specifications. 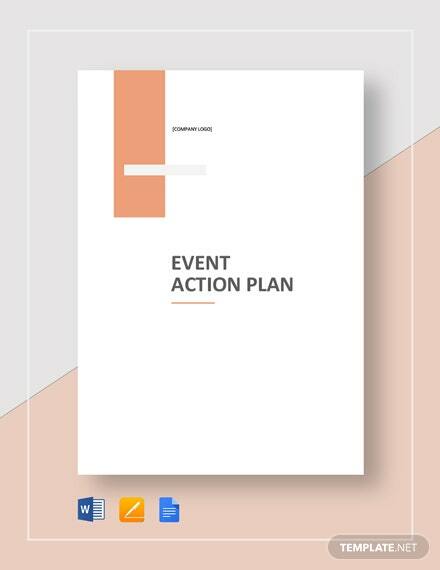 You can download this template on your PC or mobile device in any file format.